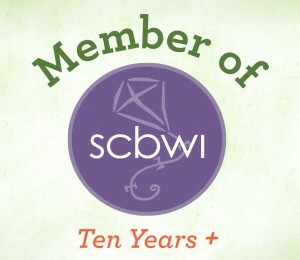 This post was originally published on November 29, 2010 at Tara Lazar’s blog in honor of PiBoIdMo. 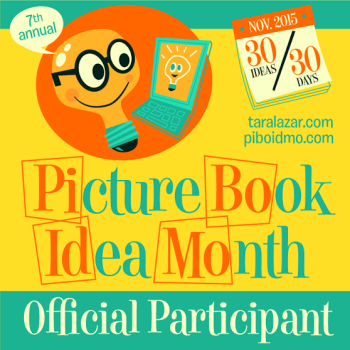 We thought those of you participating in this year’s picture book idea month might find it useful. If you’re like me, writing is work. By this I mean it is my job, my primary source of income (therefore, work) but also that it is just plain HARD. There is nothing so depressing as trying to come up with something new and fresh to write about—and coming up with nothing. Well, I really don’t know the answer. But here are some tricks I use to muddle through those times when I have nothing to write about. 1) Start with character. I truly believe that the most important aspect of a picture book, what drives its popularity the most, is a charismatic main character. The premise, the setting, the cutesy word play and rhyme—all of these are secondary to character. So if you need to brainstorm only one thing, work on that viable character list. The trick to creating a truly charismatic main character is to blend flaws with flair. Don’t just come up with fifty cute character traits. Give your main character some faults, some defects—he will be infinitely more interesting. 2) Something old into something new. There are so many examples of authors who take an old idea and make it into something modern and fresh. The entire genre of fractured fairy tales is built on the premise that recognizable is always a benefit for marketing, but recognizable AND fresh is money in the bank. Now I’m not at all recommending that all you do is read a collection of Grimm’s fairy tales and add a hippopotamus to each story (don’t do that, because it was my idea first). But if you can take inspiration from something your audience will recognize and then take it to a brand new place, where is the downside? 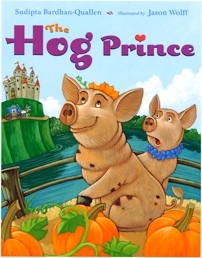 THE HOG PRINCE – we know it’s a frog prince, not a hog prince, but Eldon does not. 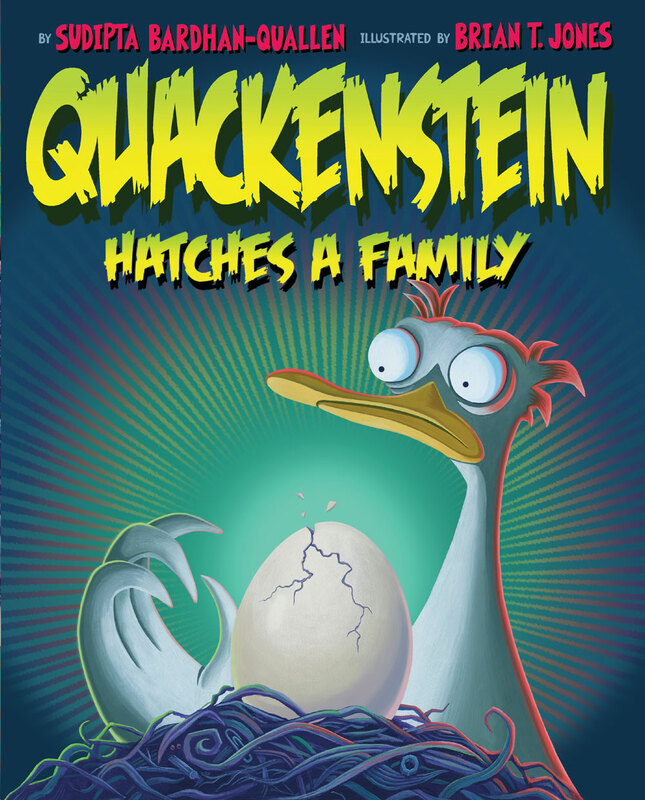 QUACKENSTEIN – isn’t every monster story better with a duck? 3) Look at your own life. And I mean this as way to eliminate bad ideas. When you’re having a hard time with inspiration, there is the temptation to use your own children or grandchildren as your muses. Trust me, this is a bad idea. Because as cute as their latest antics are to you, they very rarely make for good picture books. Save yourself. Don’t do it. 4) Exercise. Well, do a writing exercise at least. When you’re really stuck you could reinforce your writing ability by taking a book that is perhaps not one of your favorites and then rewriting it the way it should be. Obviously, you can’t then try to publish your version of Dora the Explorer (because Nora the Explorer or even Eleanora the Explorer is simply not going to be fresh enough to merit a whole new franchise!). But the exercise will show you that you are not only able to create a new story but one that is better than something that was actually published (which means there is hope for you yet) and, again, you never know where that road will lead. 5) When all else fails, take a breath. Sorry, guys, sometimes the ideas are not going to come. No matter how much you force it. When you are really and truly stuck, stop trying so hard. Instead, work on revising older manuscripts—maybe you can whip one of those into shape. Or perhaps the something old that you will turn into something new will come from your own pile of older ideas. I was tagged by my co-blogger, Kami Kinard, author of The Boy Project. See what her next big thing is HERE. It wasn’t easy to pick one thing to talk about today – I typically have about six projects going at any time. But then the first question below helped me narrow things down. See, of the six things I’m working on, quite a few of them have NO WORKING TITLES AT ALL. Makes it a little harder to summarize them, huh? So I’m going to take the easy route and talk about something WITH A TITLE! 2: Where did the idea come from for the book? I’ve been carrying this idea around with me for years. It’s about a family unit of two ducks and a moose that is very close – but as close families sometimes do, they also irritate each other. A lot. 3: What genre does your book come under? Picture Book. 4: Which actors would you choose to play your characters in a movie rendition? Hmmm. My book is about two ducks and a moose. So…how about any two of the One directions guys as Duck and Duck and Seth Rogan as Moose? 5: What is the one-sentence synopsis of your book? What’s a Duck to do when the Moose in your life is forever ruining things? 6: Is your book self-published, published by an independent publisher, or represented by an agency? 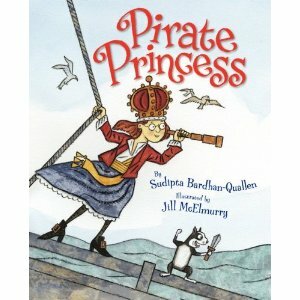 This book is going to be published by Disney-Hyperion and it will be illustrated by the incomparable Noah Z. Jones. 9: Who or what inspired you to write this book? 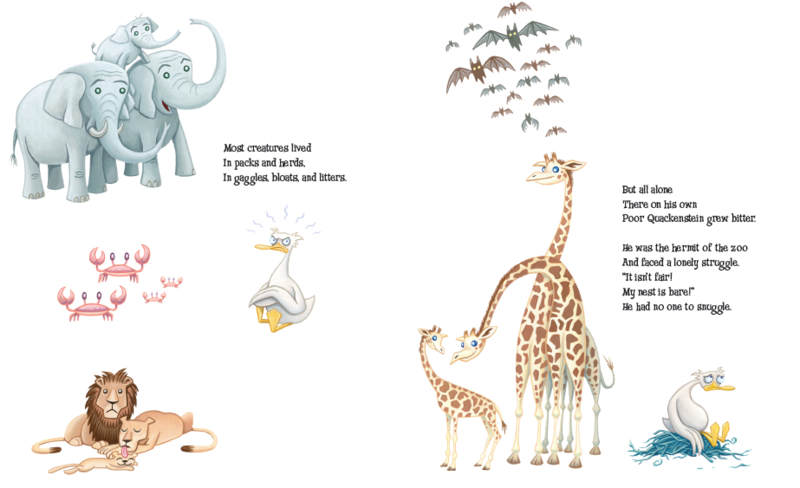 I’ve always tried to work word play into my picture books, and the thought of replacing the goose in a game of duck, duck, goose with a moose just seemed so funny to me. 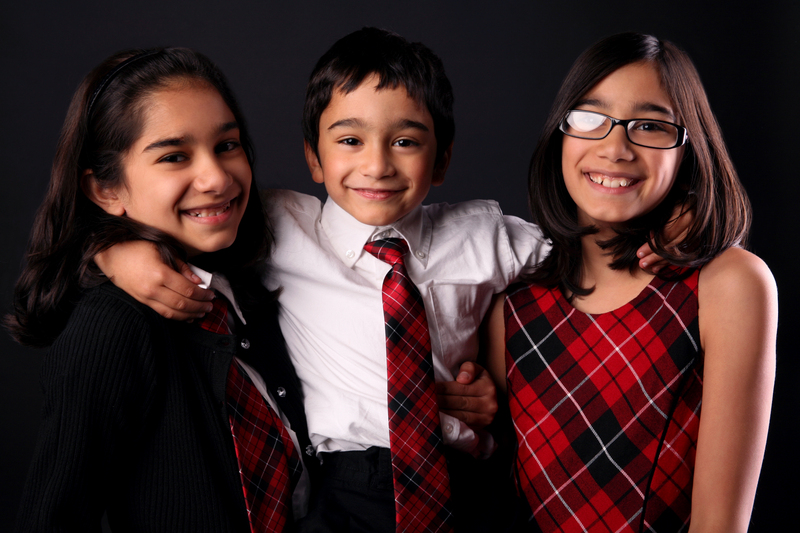 Add to that the real-life ducks and mooses in my life…I’m the mother of three, two girls aged 11 and 10 and a 6-year old moose-boy. I’ve watched the girls’ carefully laid plots be demolished by their brother so many times over the last few years that when I finally started to write the book, it came together pretty quickly. 10: What else about your book might pique the reader’s interest? I think the illustrations are adorable, and the story itself it both extremely easy to read (under 50 words) and requires a pretty high level of engagement to enjoy (you have to look at the picture book as a whole to enjoy this experience, not just read the words). Thanks for checking out what I’m working on! Be sure to stop by the blog of a fabulous author named Marcie Colleen who allowed me to tag her for next week (Wednesday, March 6) and check out my co-bloggers for the day, Anne Marie Pace, Kathy Erskine, and Amy Carol Reeves! It’s Halloween season, and I’d been planning to share some great Halloween books with you guys today. Surprisingly, both of the books I’d selected were written by the same author…hmmm…. I was originally going to talk about how inspiring Halloween can be to authors, but because today is actually also my son’s birthday, I’m going to focus on his story (and Quackenstein’s). As you can guess, I got the idea for QUACKENSTEIN HATCHES A FAMILY when I was expecting my third child and my only son, Sawyer. I’d already had two daughters, who had been my companions and playthings since birth. I was totally convinced I was going to have another girl – when the doctor told me I was having a boy. Quackenstein is desperate to have a family, but as the zoo’s only duck, he doesn’t have an easy way to lay an egg of his own. So he comes up with a plan – he will adopt an egg. Except that the egg that he adopts…well, let’s just say it wasn’t what he expected. And like Quackenstein, what I got wasn’t what I expected. 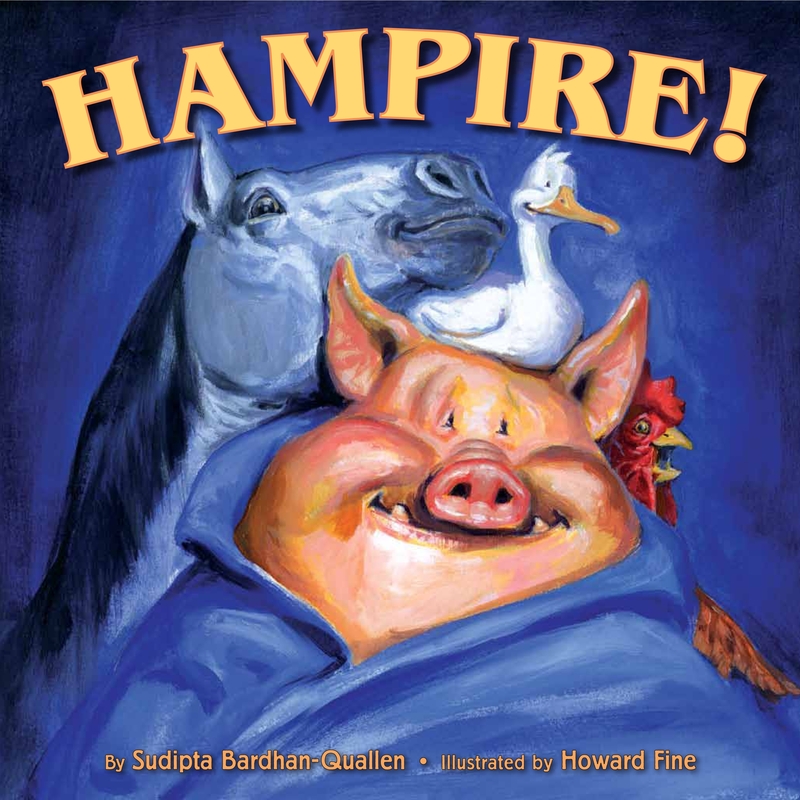 I hope you’ll check out QUACKENSTEIN HATCHES A FAMILY this Halloween – and HAMPIRE, too!